I have designed SPEED 101 to help athletes get started with speed training. With my SPEED 101 workout you will build speed in a complete functional manner. By incorporating Kbands with dynamic sprint drills combined with functional core strength I know you will see the difference in the way you compete. Be sure to always leave a day of rest between workouts and complete the SPEED 101 workout 2-3 times a week for best results. Drive through the resistance of kbands and keep natural running form. Utilize the video above. I have provided all kinds of tips on how to build speed faster during your workouts. If you are new to Kbands it is important to watch the video a couple times to ensure maximized use. Focus on each resisted set to power through the resistance while the un-resisted sets is a mental challenge. Challenge yourself to focus on moving faster. With the lighter feeling in your legs it will be easier for you to be more explosive. Work my SPEED 101 workout in 2-3 times a week with a day of rest between working sets for best results. 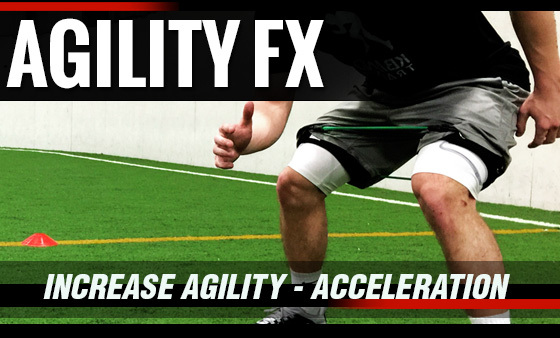 Looking for explosive agility? Then Cone Drill FX is your training program. With expert technique tips, proper drill set up and motivation you will enhance your acceleration and deceleration for competition fast. 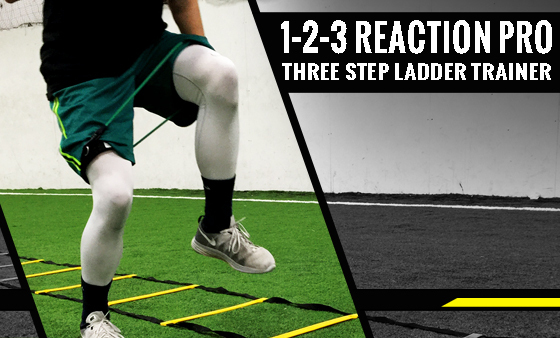 1-2-3 Reaction Pro is a complete ladder drill sequence designed to increase foot speed, hip flexor explosiveness and one-legged power and body control. Build quickness for competition today with 1-2-3 Reaction Pro. 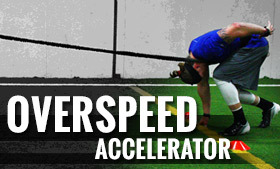 Enhance your speed with assisted sprint training with the Overspeed Accelerator Training Program. Overspeed training is a unique training style which allows athletes to increase stride frequency quickly moving through each phase of sprint acceleration.